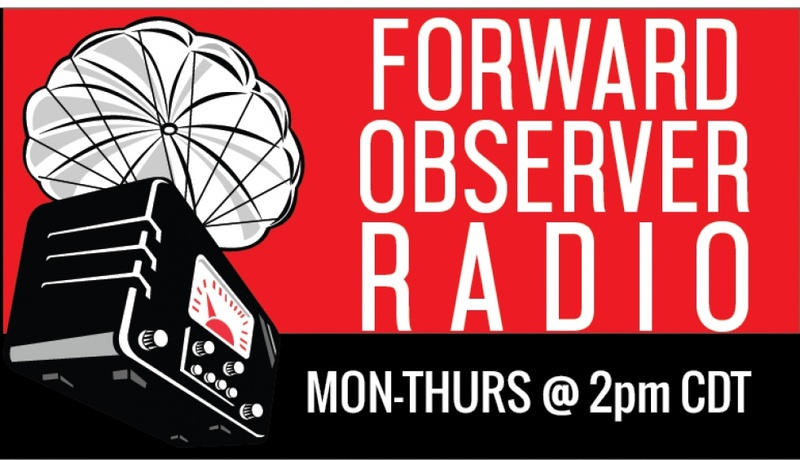 A show about current and future events, national and community security, and whatever else interests us here at Forward Observer. 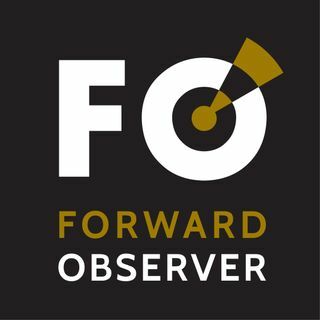 Your host is a former intelligence analyst and the CEO of Forward Observer, a threat intelligence services company. News Roundup: National security, Senate nulear option, "planetary civilizational collapse"